International Visitor Anastassiya Nam, along with colleagues of the multi-regional program American Language: English Teachers, visited Utah in March 2017. Anastassiya is currently the Senior English Language Teacher of Kazakh Ablai Khan University of International Relations and World Languages. 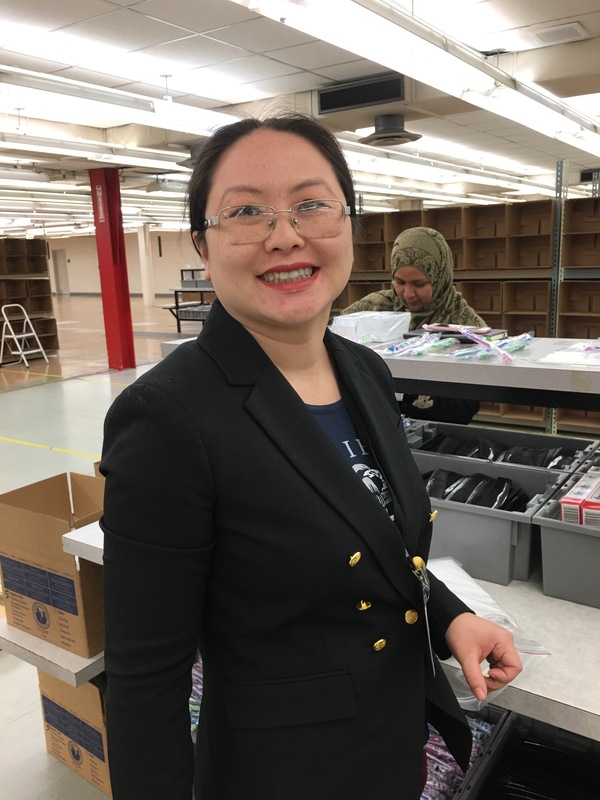 Her focus is primarily to deliver new ideas and trends to future teachers of English, as her own country of Kazakhstan aims for trilingualism by 2050. Anastassiya hoped during her visit to learn more about academic English, opportunities for professional development, the use of modern technologies in education, lexicology, and teaching foreign languages to young learners in the US. Ms. Nam describes her time in Salt Lake as an “enjoyable and unforgettable” experience. She appreciated learning more about American culture and history by visiting our “special city.” During her stay, the Visitors attended a performance of the internationally renowned Mormon Tabernacle Choir in Temple Square. In returning to Kazakhstan, she and her students continue to listen to them as they study the culture of music. 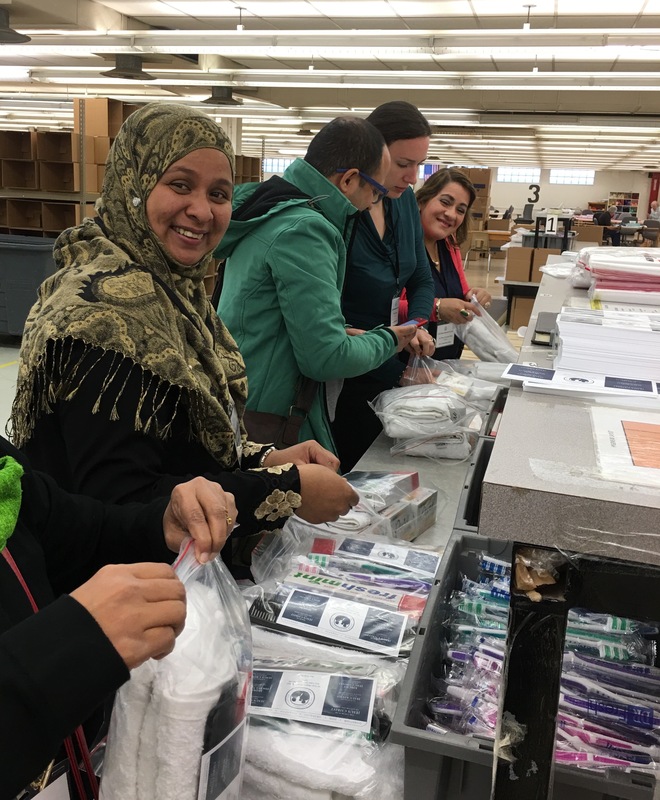 The Visitors participated in a community service activity with the Latter-day Saint Humanitarian Center in which Anastassiya remarked, “We were greatly impressed by the hospitality of your people. 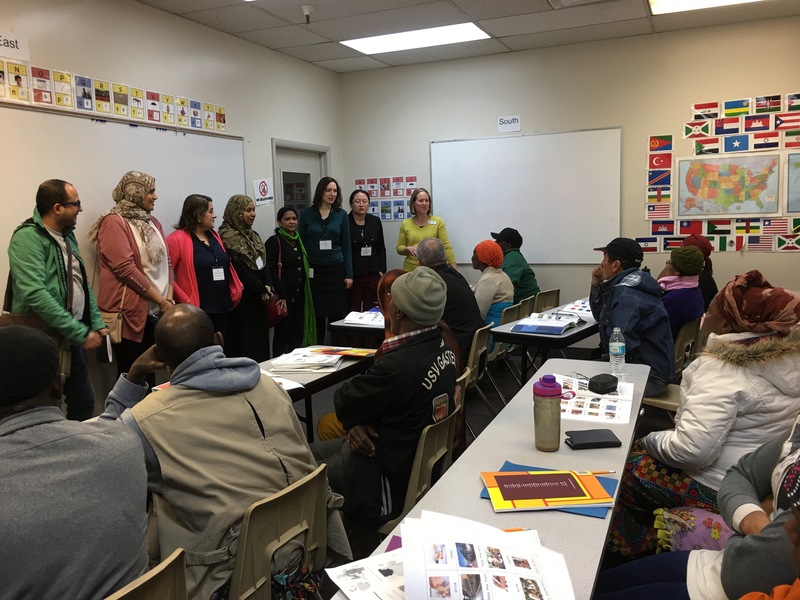 We visited Humanitarian Center and we were touched how you show so much love and care to immigrants by organizing English classes for them and paying them for the study. We enjoyed volunteer work and we wished we could do it more.” Of her experience there she also told UCCD, “We watched a film about the humanitarian help of Church of Jesus Christ of Latter-day Saints to the whole world and we were impressed that the church shows so much love and mercy to the unknown people.” This brought back fond memories to Anastassiya of the Latter-day Saint church doing volunteer work in her country. She was an interpreter for them at a maternity hospital. 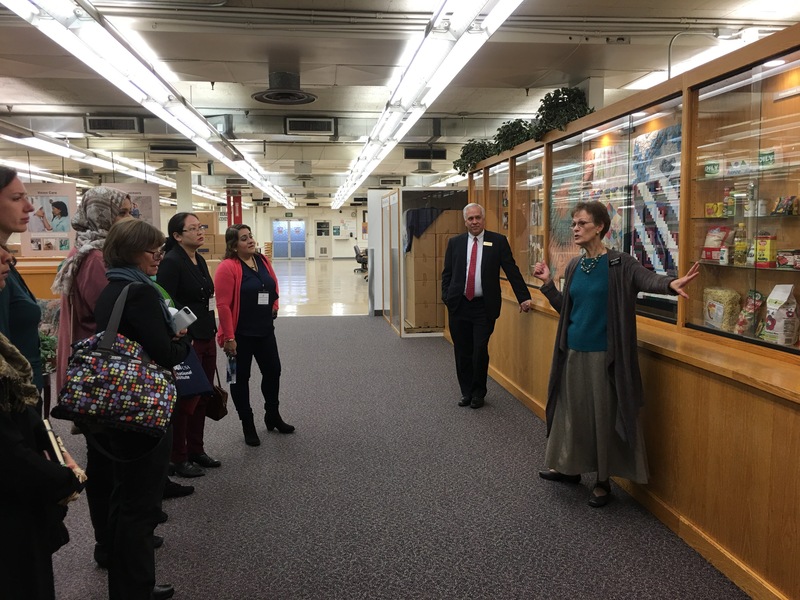 Anastassiya and her colleagues met with Garret Rose, a representative from the Utah State Board of Education, who discussed online learning with them. Ms. Nam shared these new resources with her university students and hopes they will study online through our country. 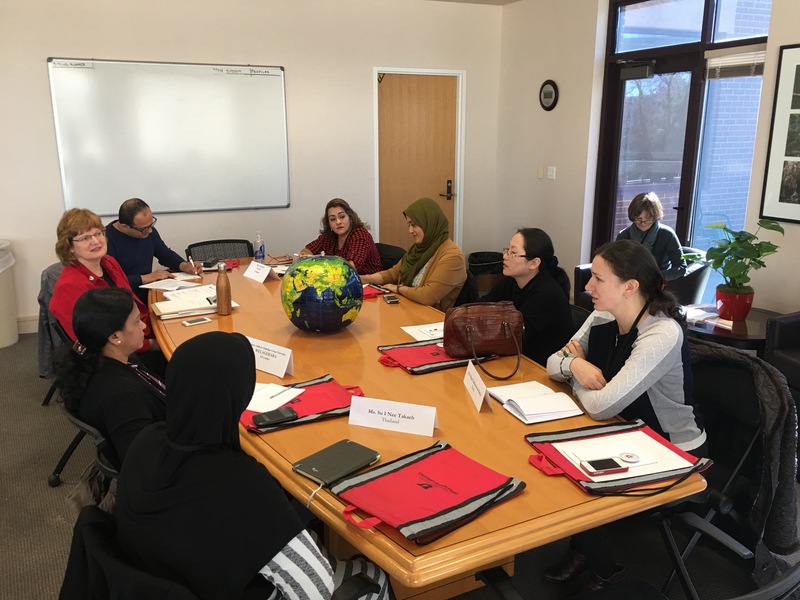 The American Language program also met with representatives from the University of Utah Linguistics Department to discuss the Teaching English to Speakers of Other Languages (TESOL) program. 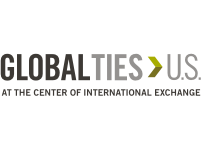 This program prepares students to teach English to learners in the United States and abroad. Anastassiya has shared the information she gathered with her own university. This fall, she plans to host seminars to inform her colleagues of the TESOL program and opportunities for professional development in the USA. In reflecting on her Utah experience, Anastassiya shares, “You [Utah] have very beautiful mountains, nature, hospitable, friendly people and world-class education. If I have a chance, I will be very happy to return to Salt Lake City as a tourist and I will tell what a wonderful place it is to my friends.” UCCD wishes Ms. Nam and all the Visitors with the American Language: English Teachers program the best in their endeavors for improved English education and hope they will return to Utah soon.